Bedlington Terriers FC will be giving free admission to all supporters under 16 years of age at the last home match of the season on Saturday 25th April when the Terriers face South Shields. With relegation ruled out, the home side will be looking to put on a good show for the supporters before the long summer break when there will no doubtedly be a number of changes in personnel at the club. Kick off at Welfare Park is at 3pm. The Terriers would also like to invite supporters along on the evening of Saturday May 2nd to the clubhouse where the Annual Player Awards Pressentation Night will be held. Nomination packs are now available for people wishing to stand as candidates for the three new parish councils which are being created in Bedlington. The town will be represented by a total of 29 members split between West, North and East Bedlington. Elections will be held on June 4, anybody wishing to stand must have nomination forms returned by 4pm on Thursday May 7. For more information contact the deputy returning officer at Northumberland County Council on (01670) 533210. 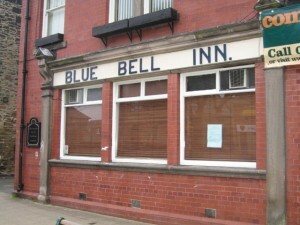 The Blue Bell Inn situated on Front Street West is the latest in a string of Pub closures in and around the town. 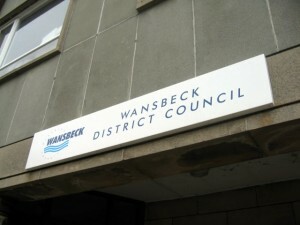 Neighbouring residents recently applied to have the premises licence reviewed but the pub landlord left of her own accord, and before the application could be considered by the Licensing Committee. A sign currently on the window of the premises states the grounds for license review as the prevention of crime & disorder, public safety and the prevention of public nuisance. Bedlington Neighbourhood Sergeant John Heaton said: "We are committed to doing all we can to ensure Bedlington is a safe place to be and the Blue Bell pub has been a thorn in our side for quite some time". "The levels of crime and disorder associated with the premises were unacceptable and when the community told us that they weren't happy with what was happening in the area we took action." "The sale of alcohol requires responsible and robust management and if these responsibilities are ignored we will look to work with those involved. However, if this fails we will work with our partners and look to review their licences and if need be revoke them." "Licensees have a key role to play in their communities, ensuring their premises are responsibly run and preventing crime and anti-social behaviour. As ever, it is a small minority who cause us concern and these are the ones which we, along with our partners, are targeting." 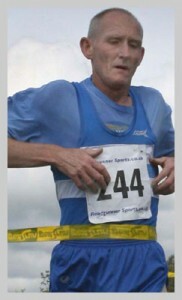 The third annual Druridge Bay 10k Charity Run is to be held on Sunday 24th May. The event supports a different charity each year, and this year the good cause is Grace House. This registered charity is currently raising funds to build, equip and run an eight bed children's hospice, for children across the North East. They point out that at present the North East has the lowest number of hospice beds for children in the whole country. The run, organised by Red Row Sports Club, starts at 10:30am. It is open to the over 16's or to over 13's accompanied by an adult. Closing date for postal entries is 1st May 2009, limited to the first 1,000 entries received. Though you may also enter on the day by paying the Â£17.50 On the day entry fee (subject to availability). 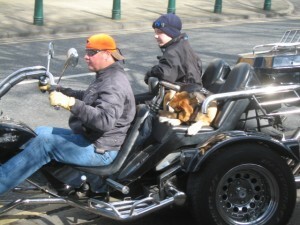 Hundreds of Northumberland Bikers took to the streets of Bedlington today on their annual Easter Egg Run. Several hundred bikers took part in the event collecting Easter eggs to deliver to the local care homes and children's hospitals. What started as an event with around 30 bikes and a couple of hundred eggs has now grown to such an extent that thousands of Easter eggs are delivered with the help of people from all over the country. The run itself is not the only activity over the weekend, local bands, pubs and independent fundraisers all join in to help support the toma fund with late night partying at the Bebside Inn. Unfortunately the collected eggs will be delivered to the residents and staff of our regions homes and hospitals for the final time tomorrow. Increasing health & safety legislation, lack of support from local councils and inflating insurance costs have led to event founders Gordon Fitch, Paul Green and Wendy Sears being unable to continue organisational responsibilities. 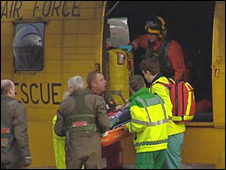 In an incident unrelated to the tragic North Sea helicopter ditching which claimed the lives of sixteen people on 1st April, Willow Bridge, Choppington man David Stephenson has been named as the worker to lose his life working aboard a Well Servicer operated by French company Technip on the very same day. Technip is an oil services company quoted on the Paris Euronext stock exchange, and claiming to employ 23,000 people worldwide. Channel Four TV's recent A Place In The Sun feature on Bedlington meets with universal disapproval! "It's a desperate place Bedlington; at least that's what it was made out to be on national television." 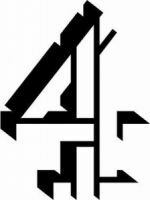 ""¦maybe a campaign to ask channel 4 to redress what we see as a slur and ask them to do a better profile for Bedders?" "All the town needs is a bit of investment, sort out the wasteland near Tescos, convert Elliotts garage and the church hall and the whole place will be looking much better. "¦ Nowt like sucking the life out of a town and watching it die whilst chucking money at a town like ashington!" "Bedlington is class. Screw you Channel 4." 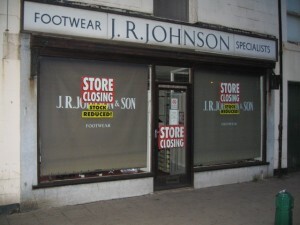 J R Johnson - Closing Down! Another local family business that's been there as long as anyone can remember looks about to shut its doors for the final time. J R Johnson's Footwear in the Market Place "“ synonymous for generations with Clarks Shoes "“ is reported by Bedlington.co.uk stalwart HP to be having a Closing Down Sale. At one time a thriving business with branches at all points North - even in alien Ashington "“ it will doubtless leave yet another boarded-up shop front on the Front Street. Proprietor Clive Johnson inherited the chain from his father at a time when Bedlington still had a thriving small-business community, and it's a matter of local amazement that he has bravely battled the odds for so very long.